The suppliers of cylinder sealing material are continuously involved with work to ensure correct preparation, application and mixture. 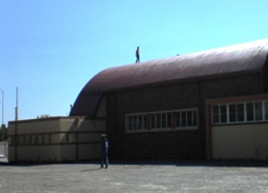 The same conditions are being negotiated with roof paint suppliers and other suppliers of sealing materials. Delmos has experience in working with several material brand names and able to work with products of their client’s choice. 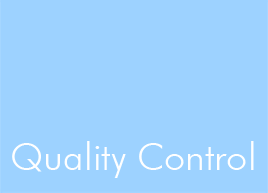 Quality control appears on the basis of quality circles, which is concluded with a thorough final inspection by a supervisor of Delmos (Pty) Ltd. Written guarantees are issued on completed work.